Two new airports in the Philippines opened in June and open in August. 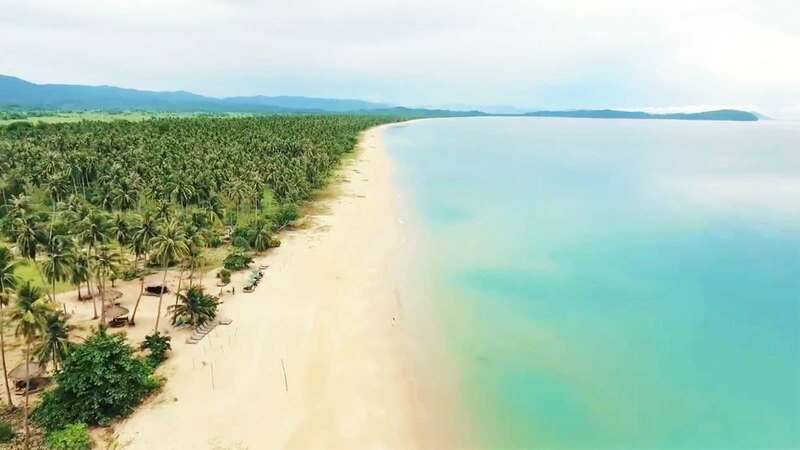 The San Vicente Airport in nort-western Palawan was officially opened to light aircraft on Thursday June 22. For a long time it seemed that this airport was another “Would be nice to have project”. Construction had begun in 2009. After 8 years the airport near the longest white beach became real. 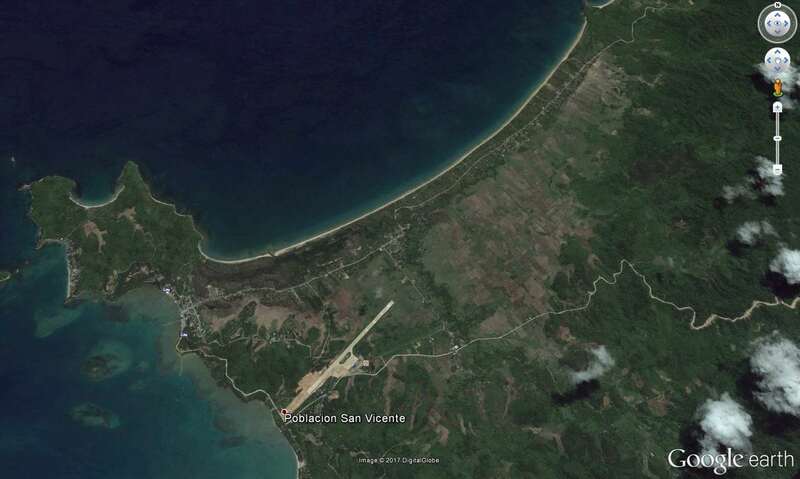 Commercial flights to and from San Vicente Airport are expected to begin by the end of the year. Philippine Airlines (PAL) is already moving their equipment into the premises of the new airport. The airport has not yet IATA and ICAO codes attributed. Are you ready for this dream? The Maasin airport in southern Leyte is rather a re-opening. In 2009 it was announced that The Department of Transportation and Communications had allocated PHP 40 million for he expansion of the runway. A further PHP 50 million has been requested for the terminal building. This are the lowest amounts ever attributed to an airport project. 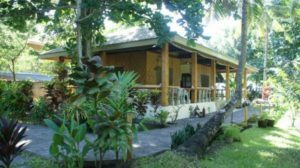 The airport is known under the name of the barangay of Panan-Awan. Its 16/34 runway is 3660 ft (1116 m) long and lays 328 feet MSL (100 m MSL). 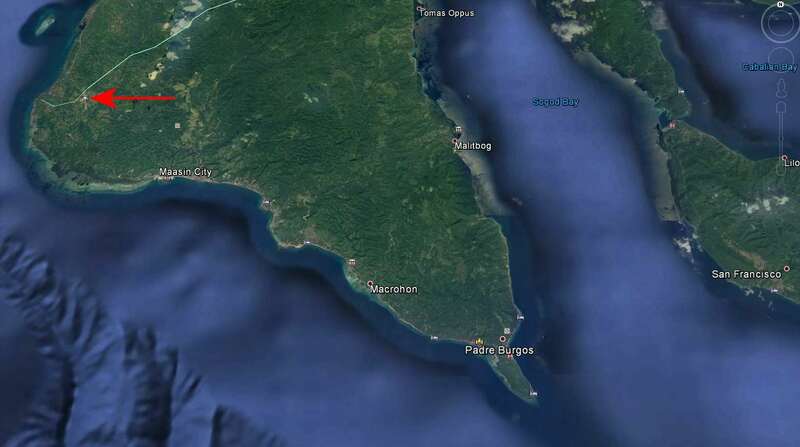 The airport lays about 14 km northeast of downtown Maasin. Because of the partially bed roads one needs about half an hour to reach the city’s center. From August 1, 2017 Air Juan will fly from Maasin to Cebu and maybe to Tagbilaran. This will be the first commercial flights from this airports. 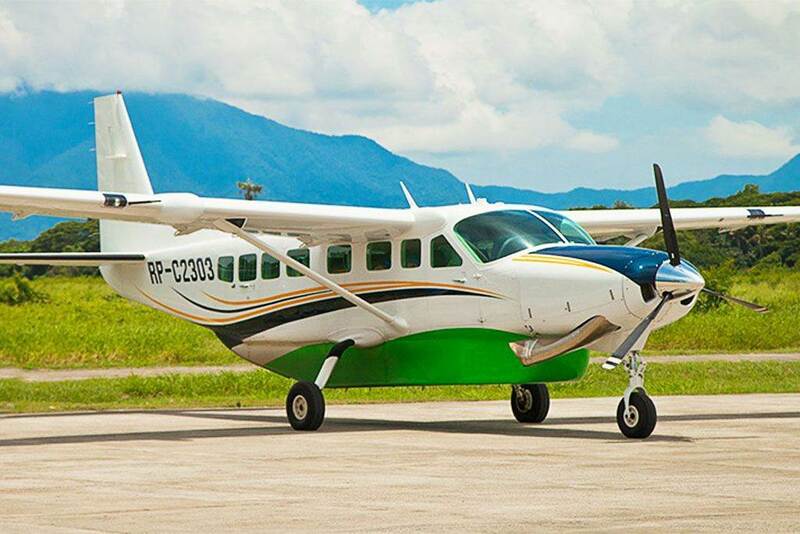 In October 2014 Cebu Pacific Air conducted an inspection of Maasin airport. The inspection and survey by Cebu Pacific listed eight (8) findings needing “corrective action”. The safety concerns included provisioning of a Category 5 Rescue and Fire Fighting Service; immediate completion of the airport terminal building; provisioning of an Air Traffic Service and Navigation Aids at the airport; repainting/painting of runway and taxiway edge-lines, and establishment of aircraft parking stands at the airport apron; trimming/removal of noted vegetation growth/trees particularly at the approach of runway 16; Implementation of the planned completion/upgrading of the airport perimeter fence; updating of the airport data on the AIP to include availability of runway/taxiway/ramp PCN; and, for the proposed lengthening of the airport runway, it is recommended that the runway requirement of an A319/A320 aircraft be considered. We don’t know if all of these points have been corrected by now. Air Juan has not yet updated their website.